Citroen - Use Lead Ads to Generate Sales and Lower CPL! Citroen, a long standing car manufacturer, wanted to know if Facebook Lead Ads would lead to sales. They just needed the right tools and expertise to build a direct bridge of the lead ads to their call center in near real time as well as the expertise to do it. That’s where we came in. 1. We first created a prospecting campaign for website clicks. This was meant to filter out users who were interested in specific cars. Videos, Carousel and Canvas Ads were used for prospecting new ads. 2. Those who did not fill in the form on the website but showed interest in specific cars were then re-marketed to with Lead Ads based on the individual models that they browsed on the Citroen page. 3. We then used ROI Hunter’s Lead Manager to send leads in real time to Citroen’s CRM for automatic updates of filled in Lead Ads. 4. We ran 500 ads for 9 Citroen models for the course of the campaign to make sure that each ad was targeted to a user that was likely to convert. 5. Thanks to the connection from the leads to Citroen's CRM, their sales team were enabled to quickly contact leads beofre they grew cold and while the ads were on the lead's mind. Only 30% of a retailer’s marketing budget is dedicated to online media. The other 70% is spent on classic channels like TV, outdoor, print etc. where advertisers can’t measure direct impact on sales. 2. To increase the relevance of our lead ads we also gave disclaimers that explained to users that they may be contacted after filling in the form on the lead ad. 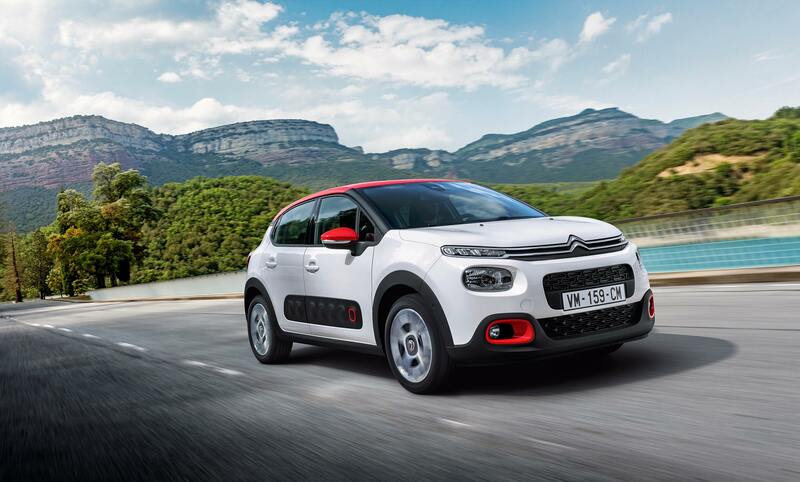 This made sure that users who filled in their information were interested in Citroen’s offers. Citroen, like other manufacturers in the automobile industry, wants to be able to take advantage of the tools at their disposal. Anyone can put together a lead ad but it takes skill and expertise to build a bridge from lead ads to your CRM in near real-time. This result in leads that convert to sales. At the end of the day, that’s what you want. "What intrigued us the most about this campaign was not only the number of leads generated but their quality. As a direct result of the campaign, we sold cars. Another direct benefit is the integration of the lead ads directly into our CRM which meant that we were able to cut down on the time needed to reach out to the leads that were generated. We will certainly use this form of marketing for our next planned campaign."